Bridgelands' 9th Annual Howl-O-Ween Fest! Are you local and looking for something to do this Saturday? Bridgeland, a master-planned community located in Cypress, TX will be holding their annual fall festival on October, 21 from 10am-4pm. The 9th Annual Howl-O-Ween Fest in Bridgeland® is a dog-centric event and this year will feature headlining act The Super Collies, contestants on the latest season of America’s Got Talent. 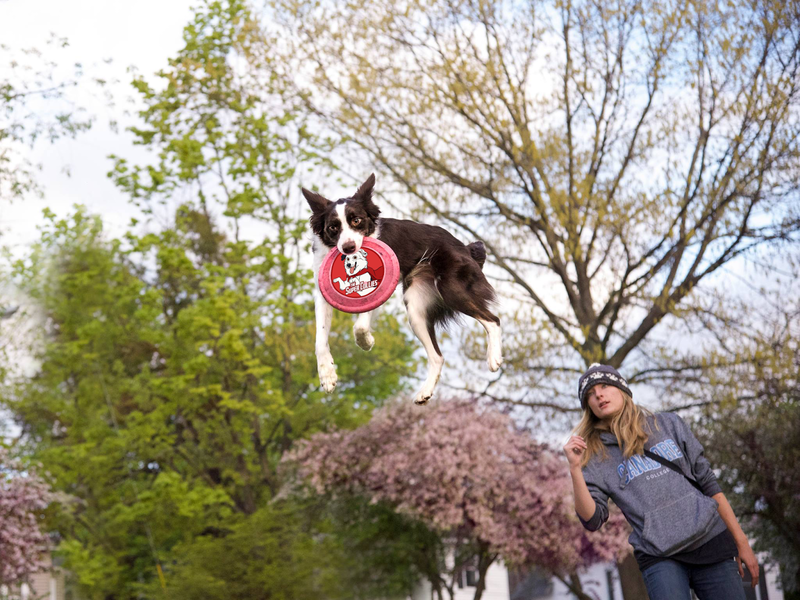 Led by Sara Carson, one of the top dog trick instructors in the world, the talented group has also been featured on The Late Show with David Letterman and The Ellen DeGeneres Show. 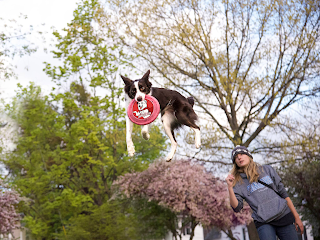 Carson and The Super Collies will be joined by the Dynamo Dogs, Houston Disc Dogs and The Amazing Blake. All four groups will be part of a lineup that features new acts performing every 30 minutes. There will be a doggie fashion show and costume contest for visitors to enter their talented pooch. The top three winners will receive prizes! Pet adoptions will be made possible by local animal rescue groups including Adore Houston, Friends for Life, Houston Collie Rescue, Houston SPCA, New Best Friend, Puppy Up Spring-Houston, Great Dane Rescue of SE Texas and Special Pals. Admission and most activities at Howl-O-Ween Fest are FREE of charge although a few will require a small donation. All proceeds from the event will be donated to participating rescue groups, which have been sheltering animals and assisting with foster placements during the lengthy recovery process of Hurricane Harvey. This is a sponsored post. We will be attending this event free of charge.